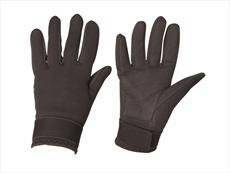 The brilliant Neoprene Riding Gloves from Dublin are made from a water resistant, warm neoprene, which is perfect for those winter months. 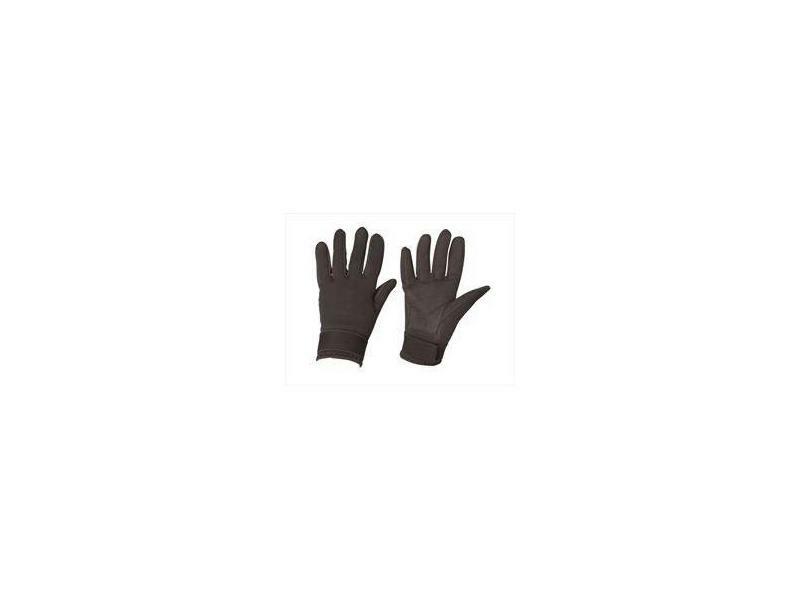 The gloves feature a reinforced palm and a large hook and loop fastening tab. Available in black. There are currently no questions for Dublin Neoprene Riding Gloves - be the first to ask one!